We're gearing up for the holiday season and getting in the spirit. We'll be open the Wednesday before Thanksgiving and Black Friday. 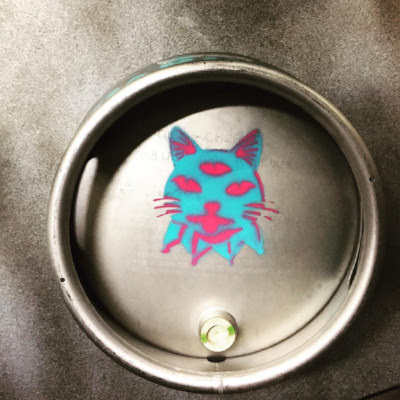 We'll be tapping some rare barrel aged beers for Black Friday and will even have a firkin of "Sweet Potato Surprise" available - our Funnel Cake condtioined with candied yams, a pinch of nutmeg & cinnamon. Full details including hours of operation will be announced soon. We'll also have a special Chanukah First Firkin Friday on December 7th, featuring a firkin of "Sweet Pineapple Kugel" - our Funnel Cake conditioned with additional lactose, crushed pineapple & cinnamon. Last Brunch is our brand new 6.7% ABV Coffee Porter with the addition of cinnamon & vanilla. Easy drinking and smooth, this beer starts with initial coffee notes followed by a creamy chocolate body, a warming vanilla finish & hints of cinnamon. Cans and draft are rolling out to stores all across New Jersey. 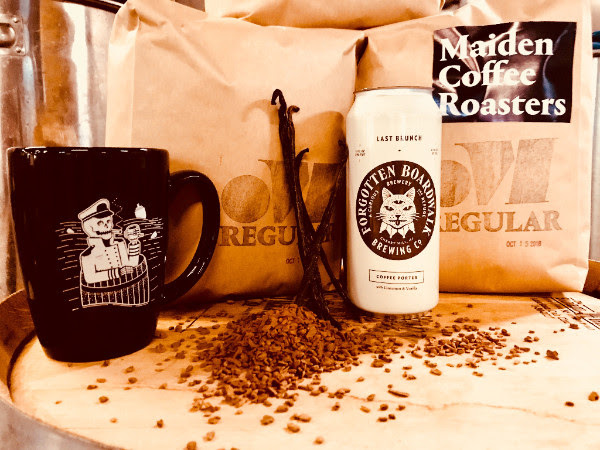 Made with our friends at Maiden Coffee Roasters from Asbury Park, you can purchase the exact Regular blend by visiting their website here. We will be open special hours on Black Friday (with a very special tap listing) from 12pm-10pm and will have a firkin of "Sweet Potato Surprise" - our Funnel Cake conditioned with candied yams, a pinch of nutmeg and cinnamon. 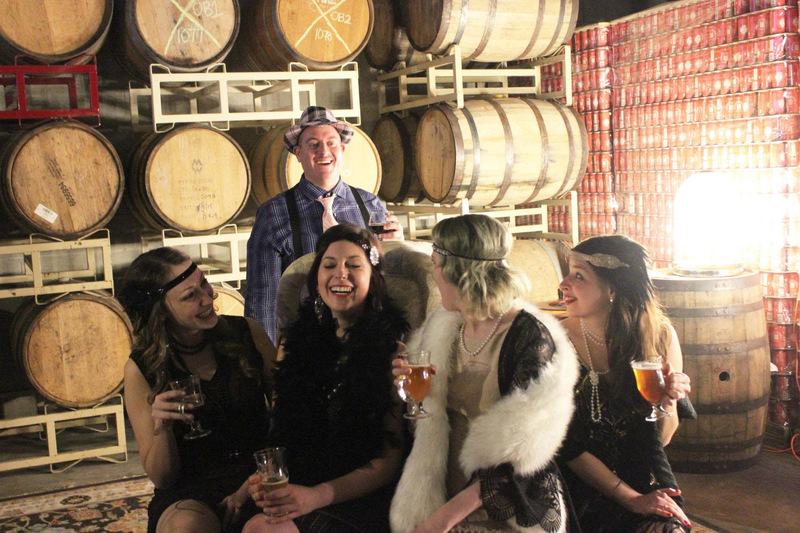 Did you know that our Sideshow Room is available for private parties? Need to a plan a unique event? Find out how to rent our private area here!